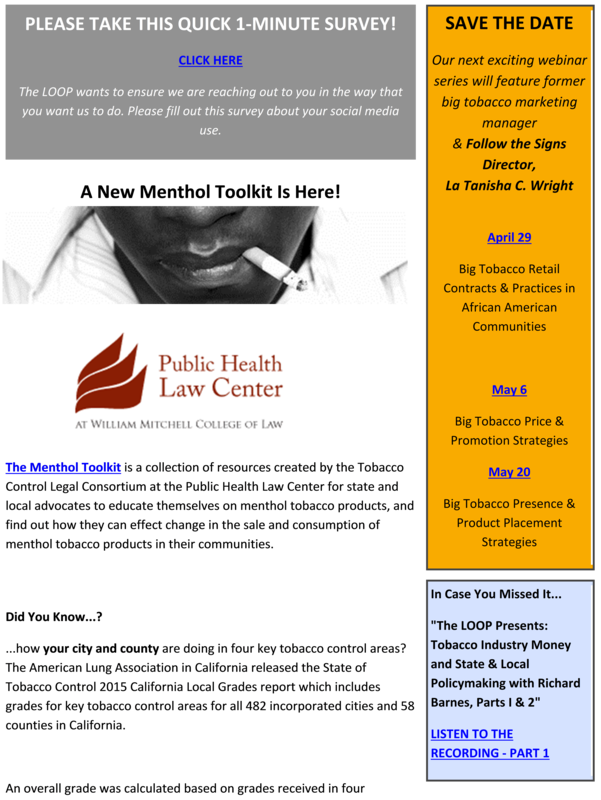 “Social Determinants, Health Equity, and Tobacco Use” webinar on June 24th! Please join us on June 24th for our next exciting webinar entitled, Social Determinants, Health Equity, and Tobacco Use featuring Phil Gardiner, Kimberly Bankston-Lee, and Jahmal Miller. Registration link is under our Upcoming Events section. Jahmal Miller is the Deputy Director of the Office of Health Equity within the California Department of Public Health. Governor Jerry Brown appointed Jahmal as the first to lead the newly created office. 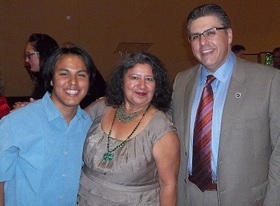 On July 2, 2014, the California State Senate Rules Committee voted unanimously to confirm him, and the decision was upheld and ratified by a unanimous senate floor vote. Prior to his appointment, Jahmal spent more than fifteen years in private-sector health-leadership positions with Kaiser Permanente and Sutter Health, respectively. Jahmal received a Master’s Degree in Healthcare Administration from the University of Southern California in Los Angeles. 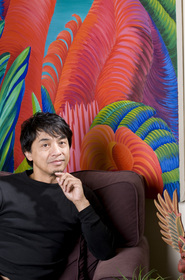 He also received a Bachelor of Arts Degree in Psychology from Columbia University in New York. Jahmal is a native of Sacramento, where he graduated from Hiram Johnson West Campus High School. He is married to Kimberly Graham-Miller, a 1996 Olympic gold medalist in track and field, currently serving as assistant track and field coach at Sacramento State University. The Millers are proud parents of two beautiful daughters, Skye and Leah ages 7 and 6. If you haven’t checked out our latest video, please do! 1. Gain insight into the history of African Americans and tobacco and the connection of slavery to nicotine addiction in African American communities. 2. Understand the impact of Big Tobacco retail marketing on retail contracts and tobacco-related morbidity and mortality. 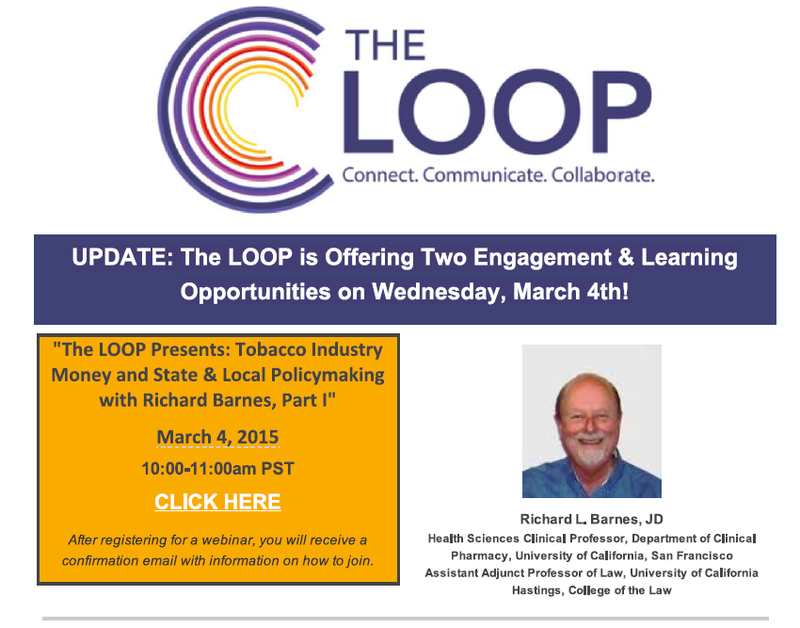 The LOOP: Menthol Toolkit & Upcoming Webinar Series! The LOOP: Two Opportunities on Wednesday, March 4! On Wednesday, March 4th, you have two opportunities to hear from our “experts” as they delve off into tobacco control and community response.